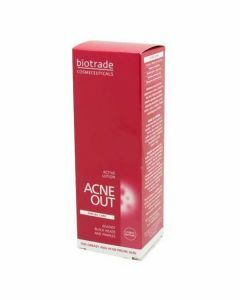 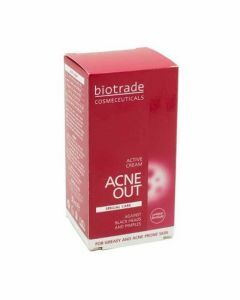 With Acne Prone Skin, finding the right skincare products can be difficult. 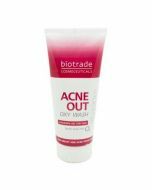 The Acne Out Oxy Wash & Active Cream have been specially formulated to maintain & care for your skin without causing irritation. 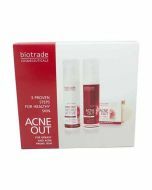 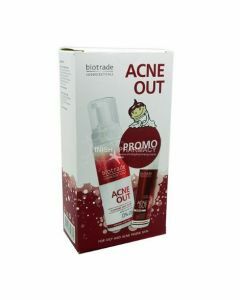 The Acne Out Oxy Wash & Active Cream Kit is ideal for anyone with oily & acne prone skin. 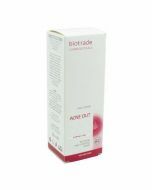 The combination of the Oxy Wash & Active Cream work to care for your skin without causing irritation.